A spill or a scratch on your dream sofa can be hard to live with. We all eat and drink on our sofas - relaxing with some snacks or a glass of wine is all part of enjoying our time at home, cosied up on the sofa with our families. You shouldn’t have to feel like you can’t relax the way you want to, or live in constant fear of staining your sofa. And if you have children or pets, that’s even more to worry about. Spill your coffee or accidentally rip your sofa and that stain or tear will catch your eye every time you curl up to watch TV. But with the Sofashield professionals just a phone call away, you can rest assured that you’ve got fast, effective help at your fingertips. 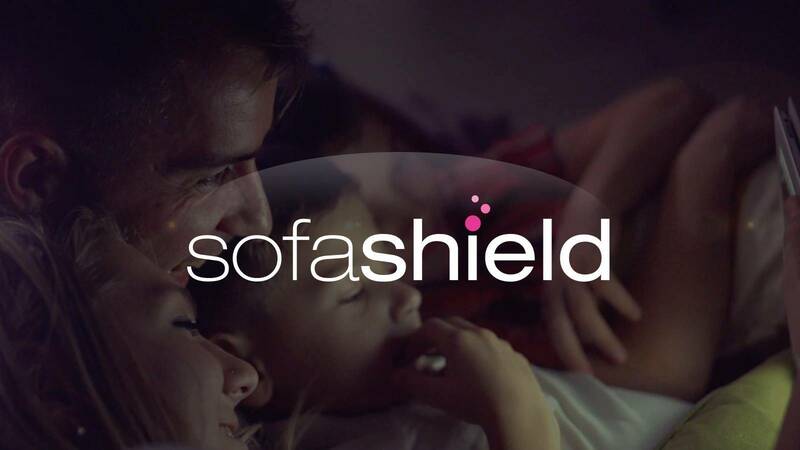 Sofashield gives you professional assistance for up to 5 years, protecting your sofa against accidental stains, scratches and damage up to the full value of your sofa. Call out the Sofashield professionals within 72 hours of the accident happening and they’ll be there to take care of the damage. If they can’t repair it, they’ll replace the part - or even the whole sofa if they have to. This is not a cleaning service, so everyday dirt or wear and tear isn’t part of the deal. Unfortunately, Sofashield was created for Sofology sofas only, so you can’t use it on a sofa you already own. It can be added to your Sofology sofa order right up until delivery day - but after that you’re on your own. Whether your sofa is fabric or leather the price is the same. For just £39 per seat you can sit back and relax knowing that the professionals are there to help if you spill your coffee or rip your seat. Just bought a new recliner? Add peace of mind for all the technical elements of your new sofa with Sofashield Technical. Designed to be purchased on top of Sofashield, this is not a standalone product. 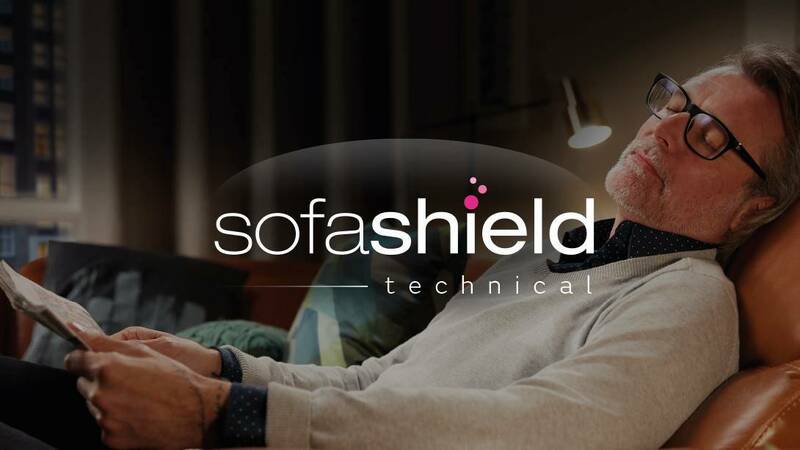 Sofashield Technical adds long term support for your recliner mechanisms and power motors in addition to the stains and accidental damage protection that you get with standard Sofashield. for your recliner for just £30 for 1 recliner seat or £60 for 2 or more. So the maximum cost is just £60. You can find the full terms and conditions for Sofashield and Sofashield Technical here. View the IPID document here.